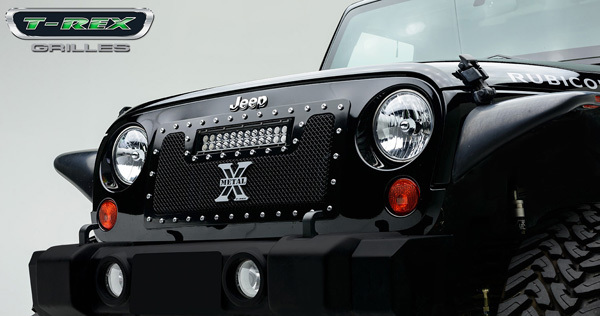 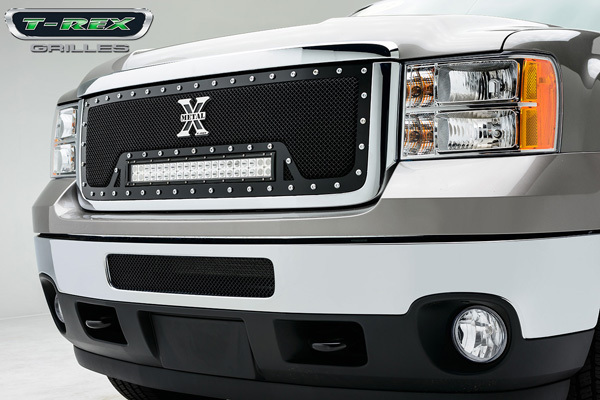 For a super-custom grille look, check out the Torch Series Grilles. 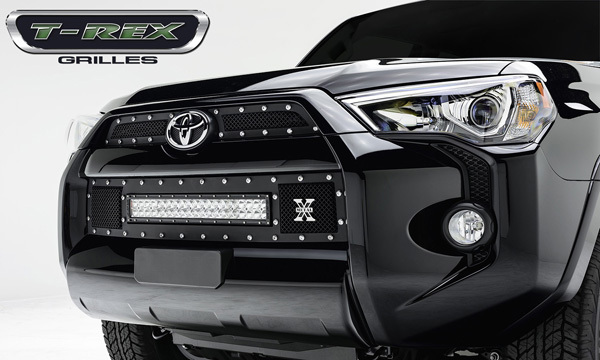 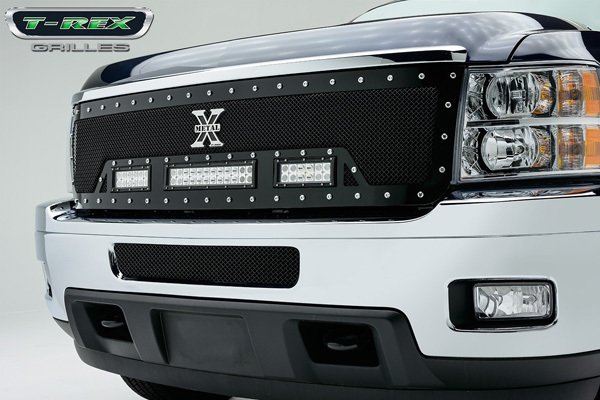 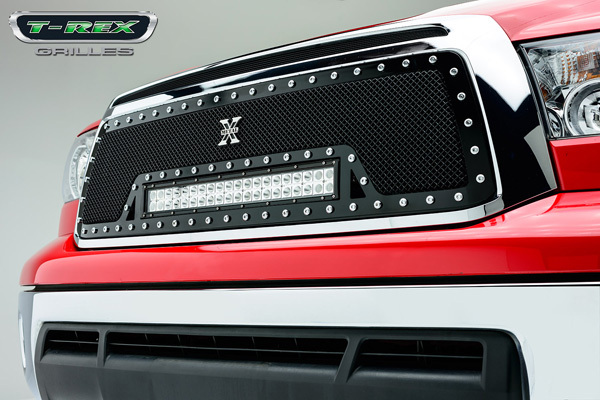 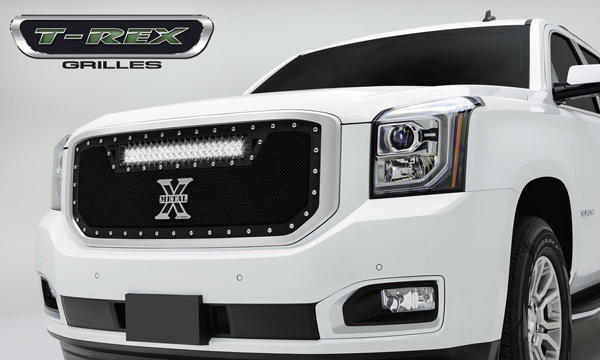 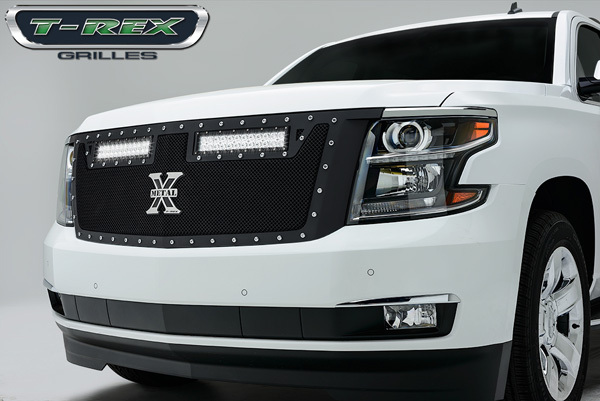 With integrated LED lighting in the grille and special T-Rex “X-Metal” these grilles deliver a powerful custom message to any ride. 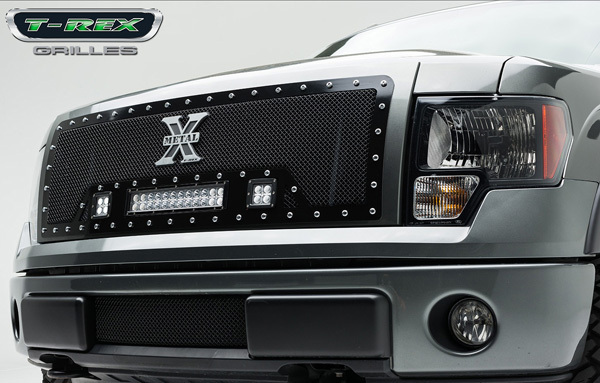 Combined with careful, professional Truck-n-Stuff customization of your entire truck, this addition can really set-off your look.